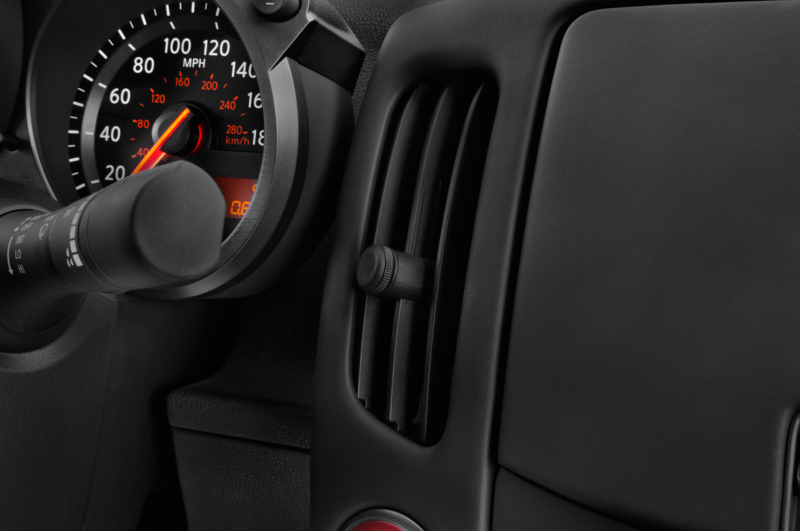 Settle down. 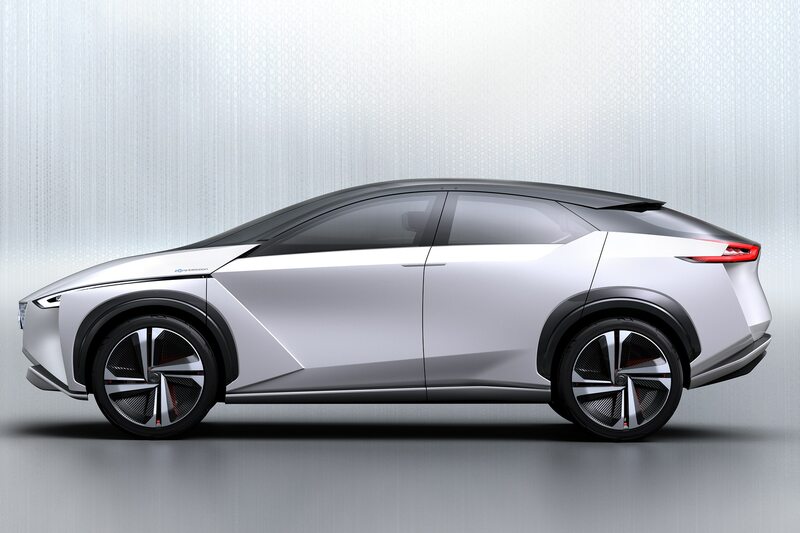 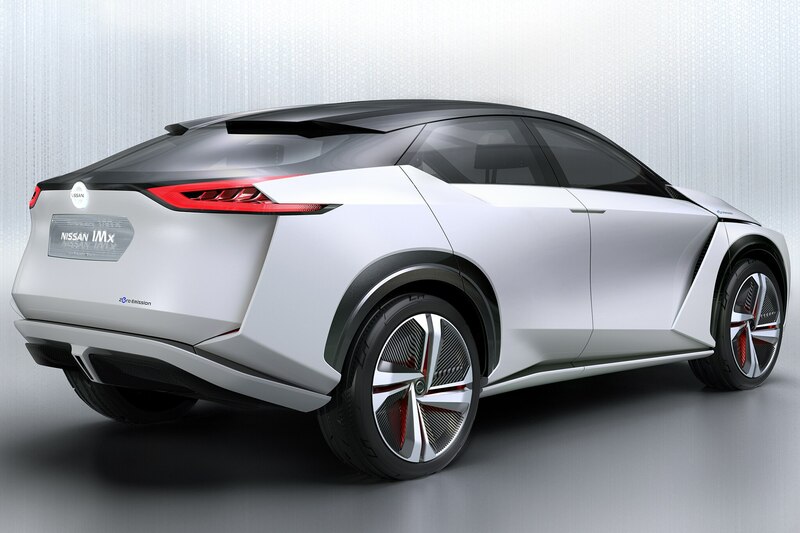 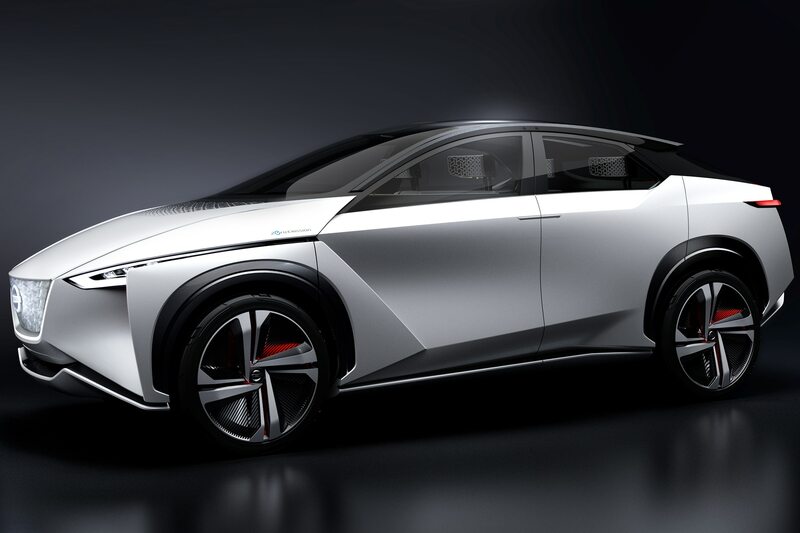 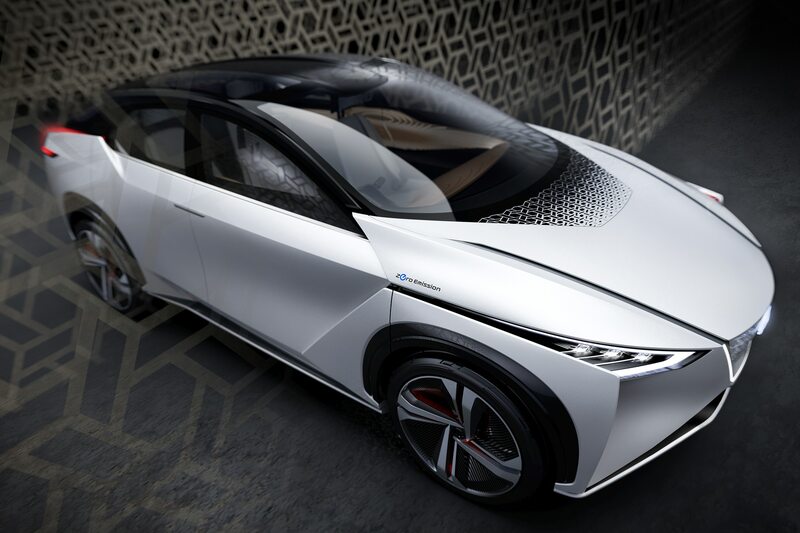 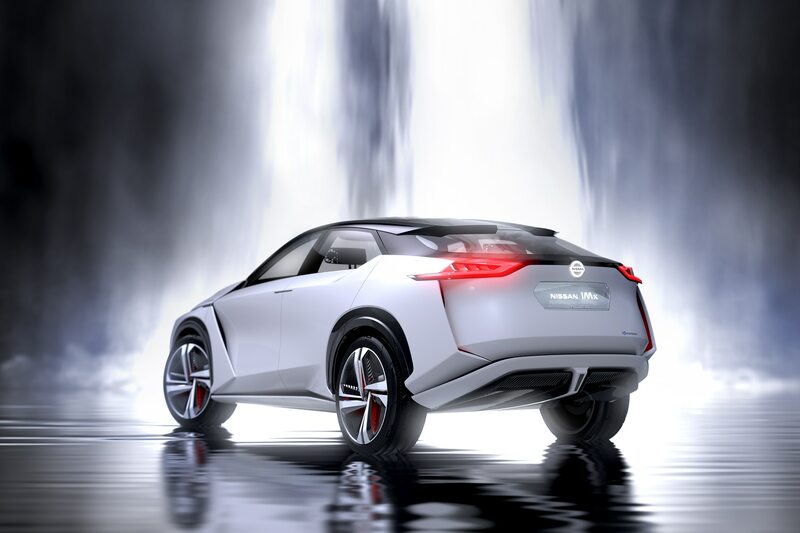 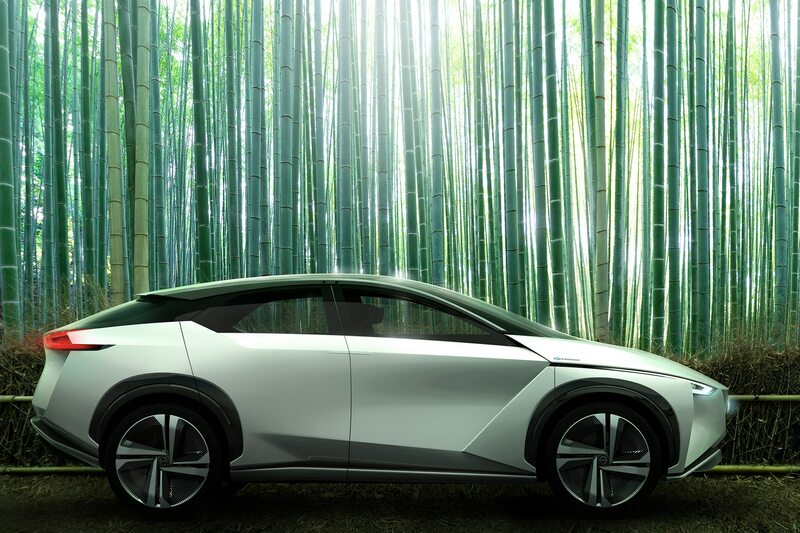 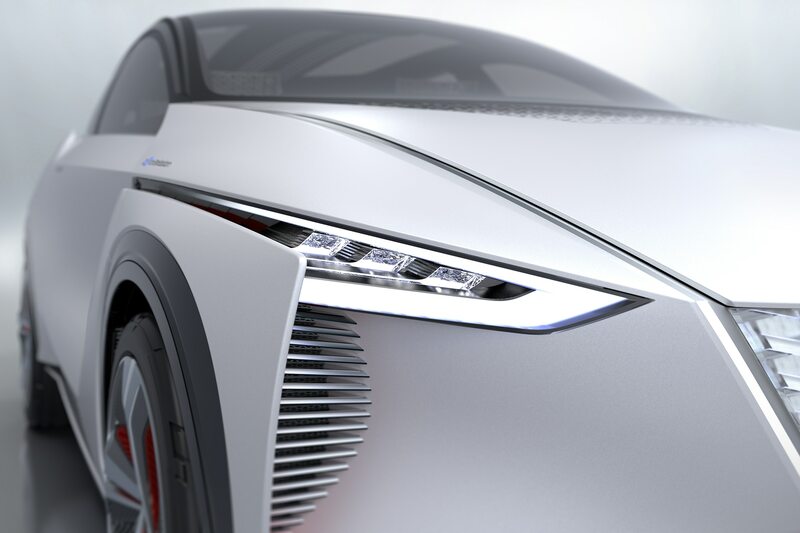 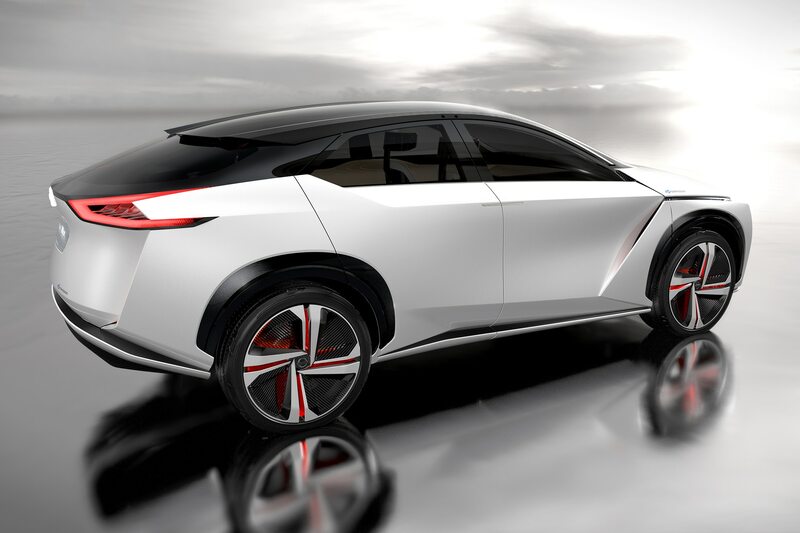 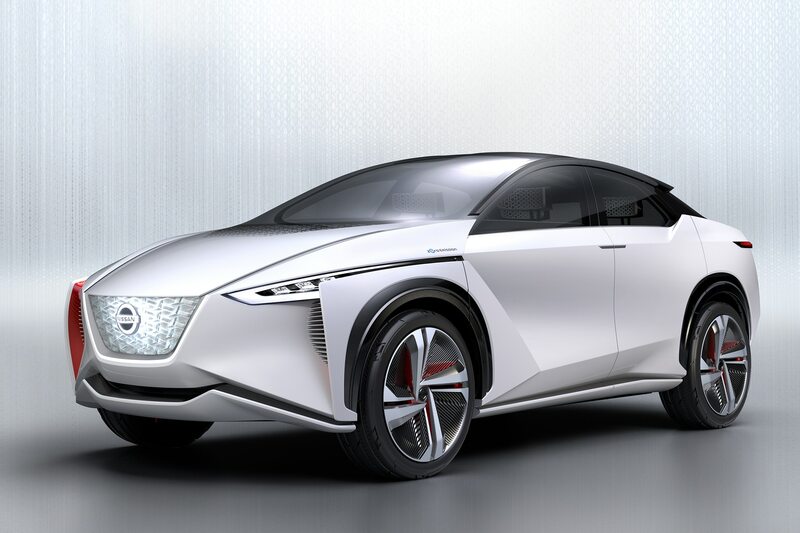 The new Nissan IMx concept isn’t the much-speculated successor to the gone-but-not-forgotten Nissan IDx concept family. 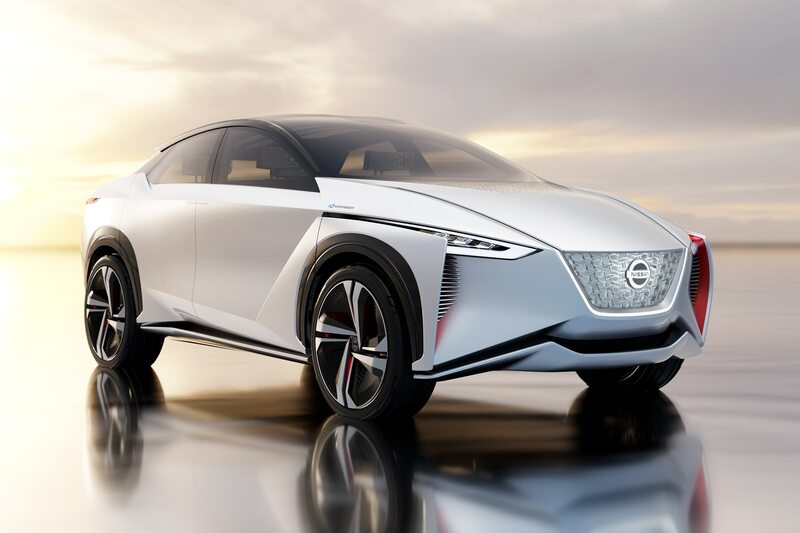 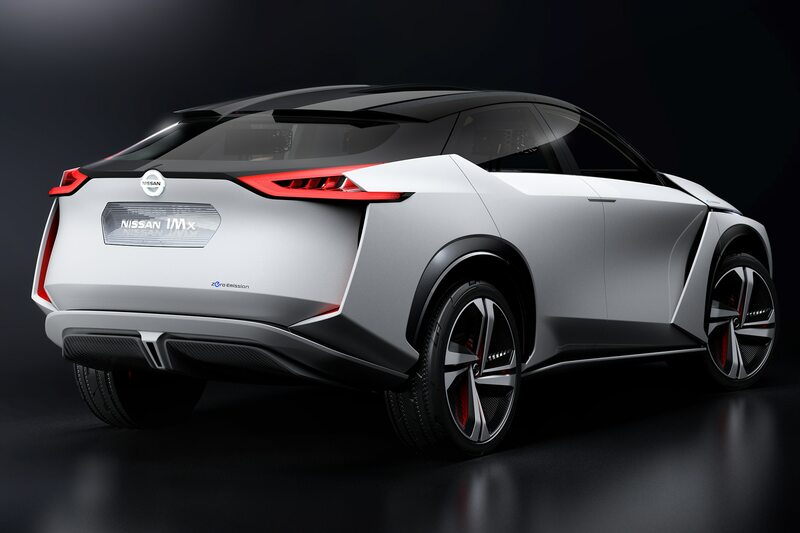 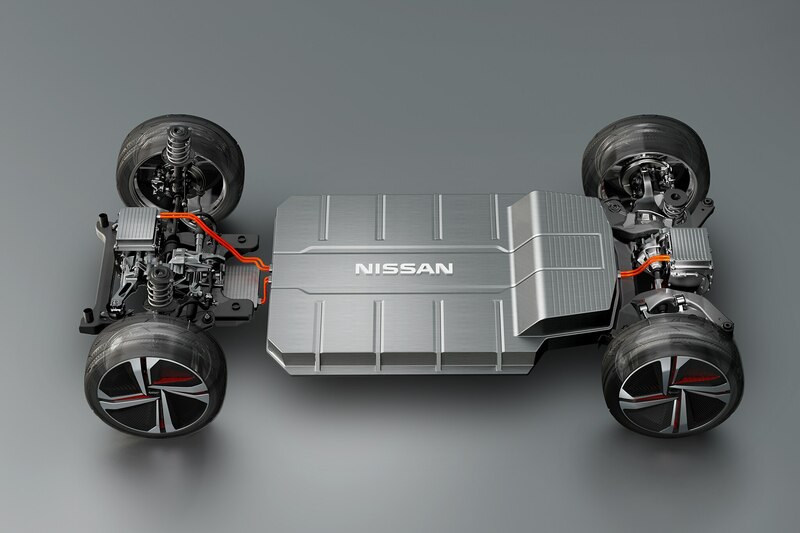 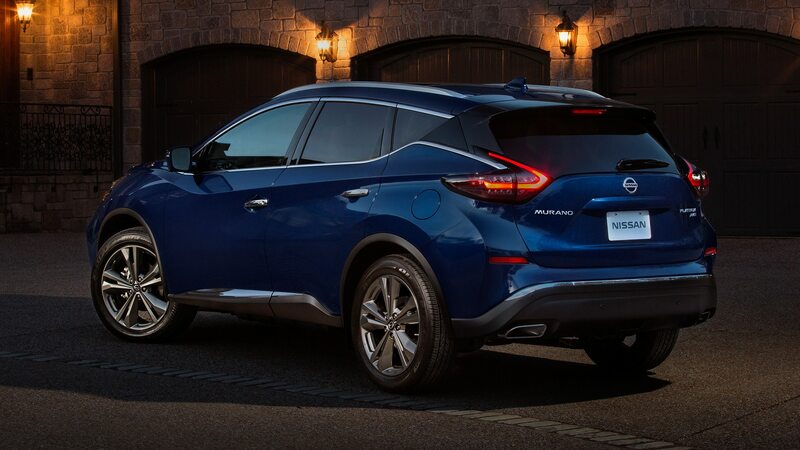 The IMx, which is making its debut at the 2017 Tokyo auto show, adheres to the ongoing industry themes of autonomy and electrification, offering a glimpse into Nissan’s future in the form of an all-electric crossover SUV package. 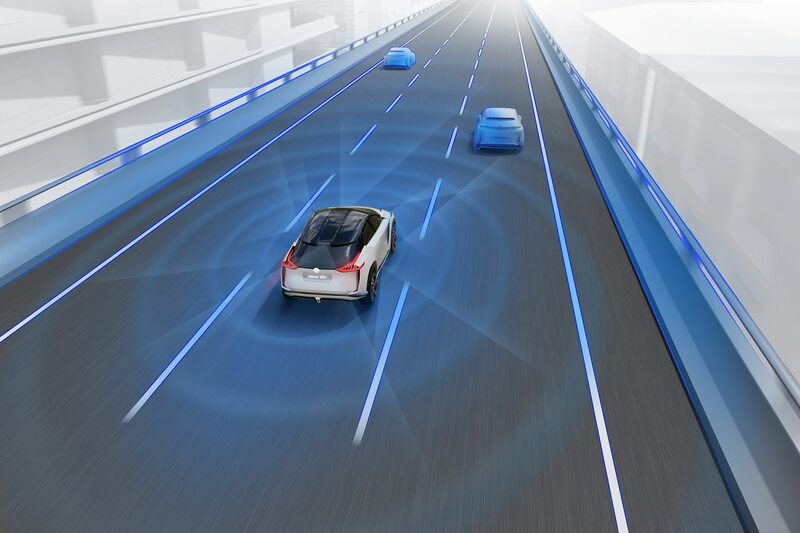 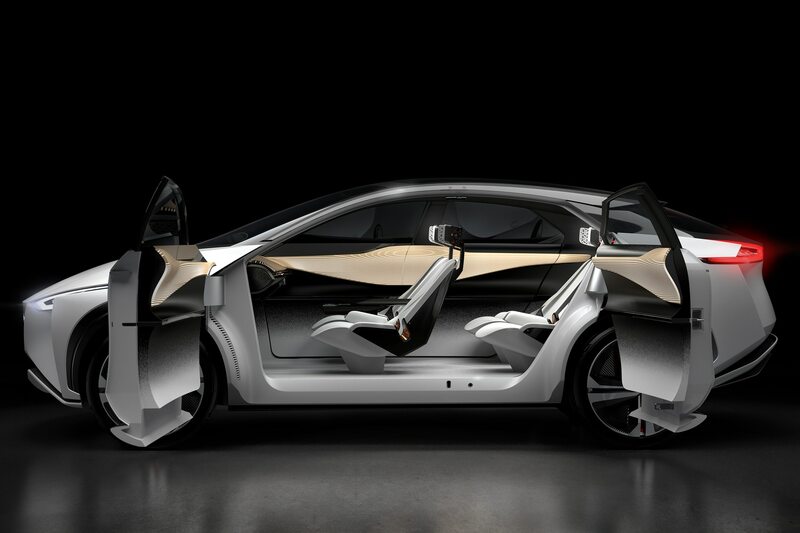 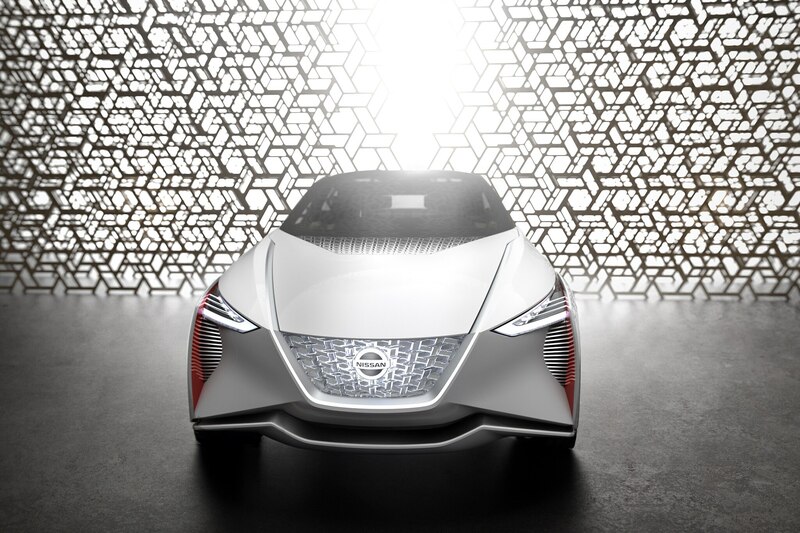 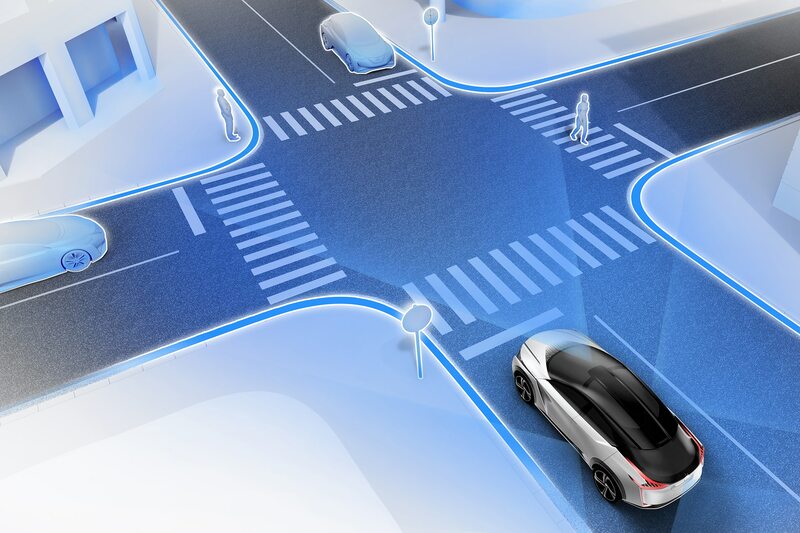 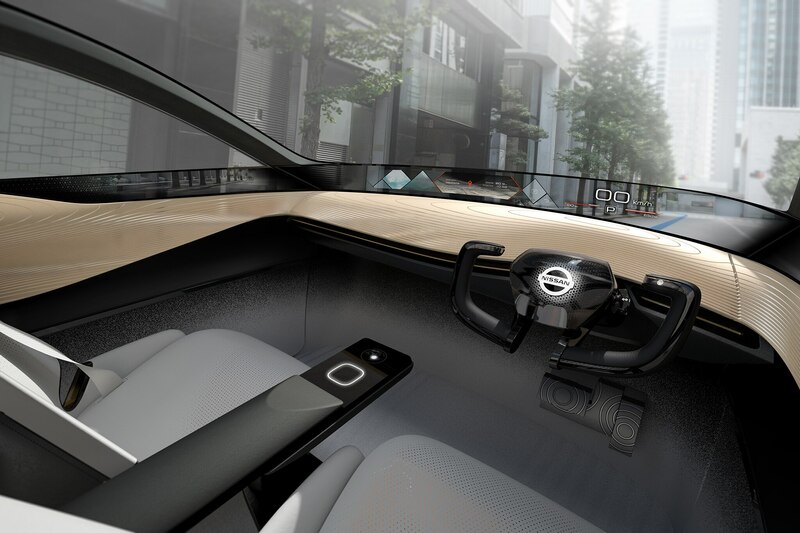 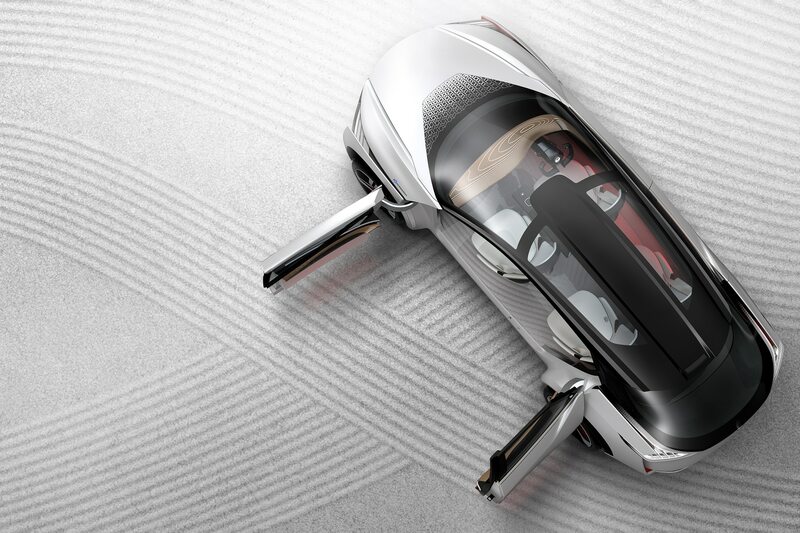 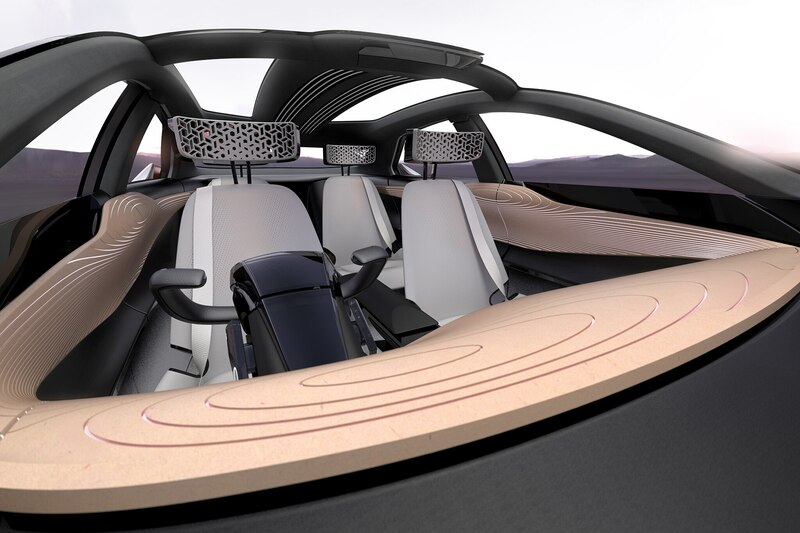 At its core, the IMx is a rolling showcase for both the next generation of Nissan’s electric platforms and its forthcoming autonomous driving system, ProPILOT. 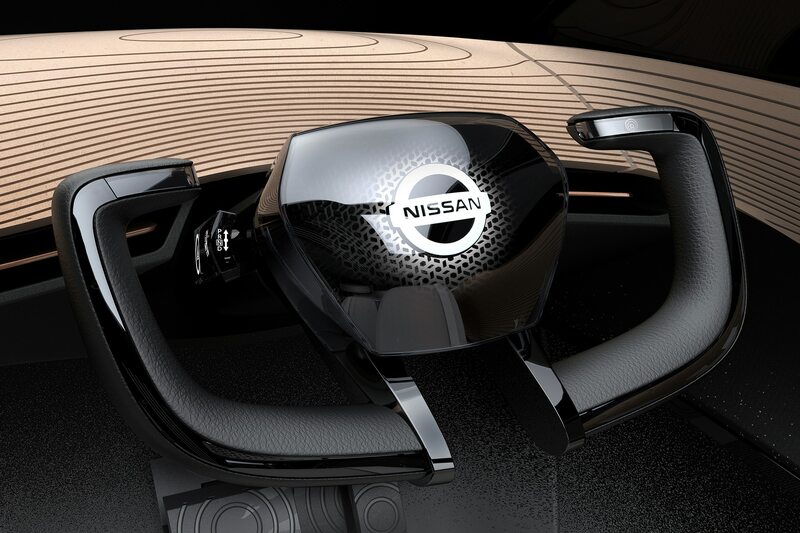 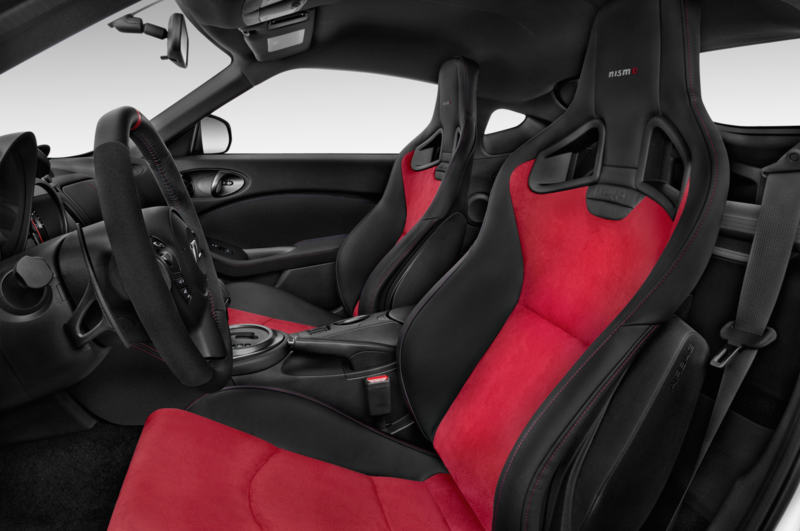 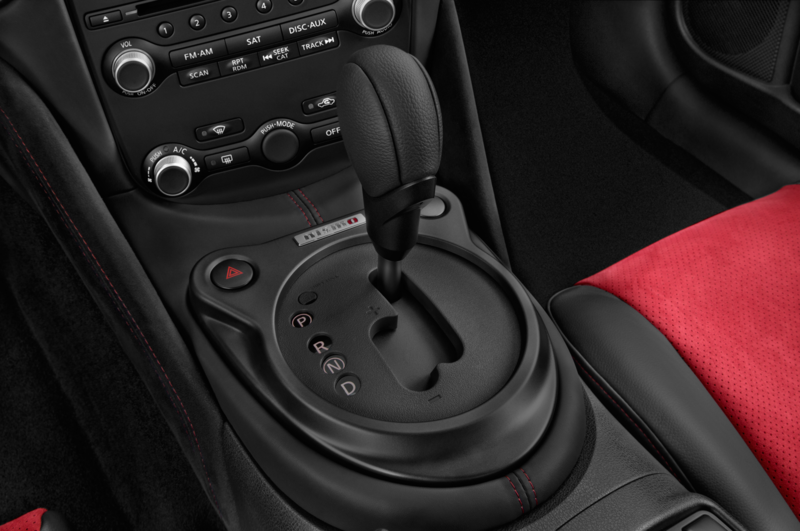 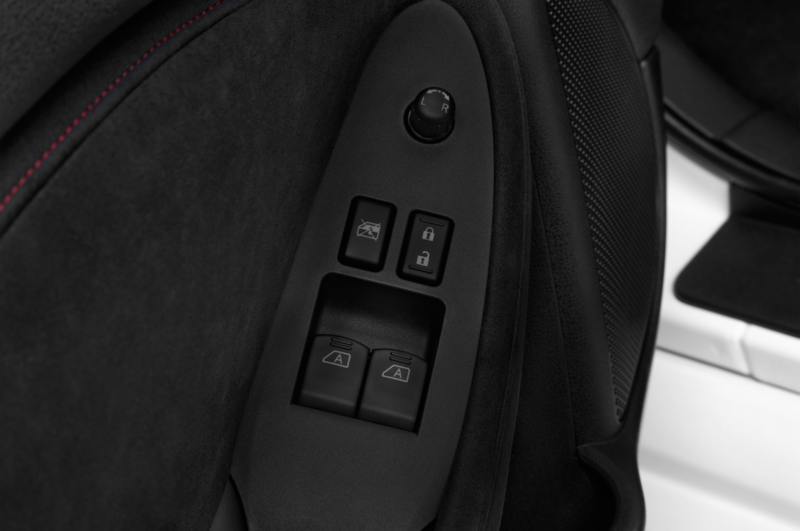 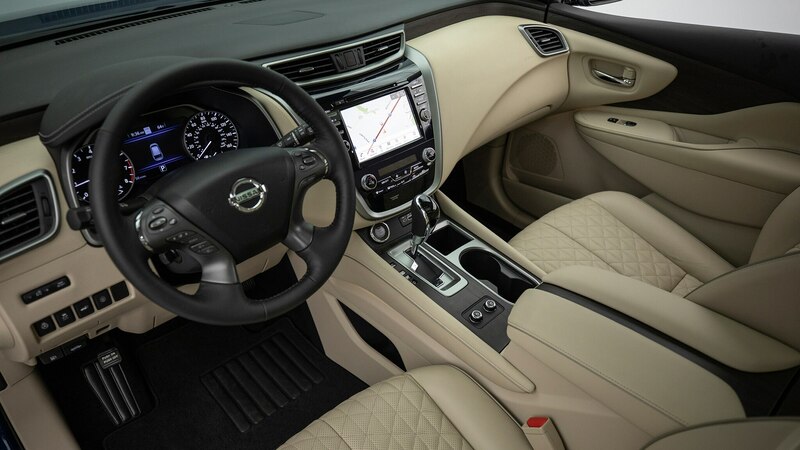 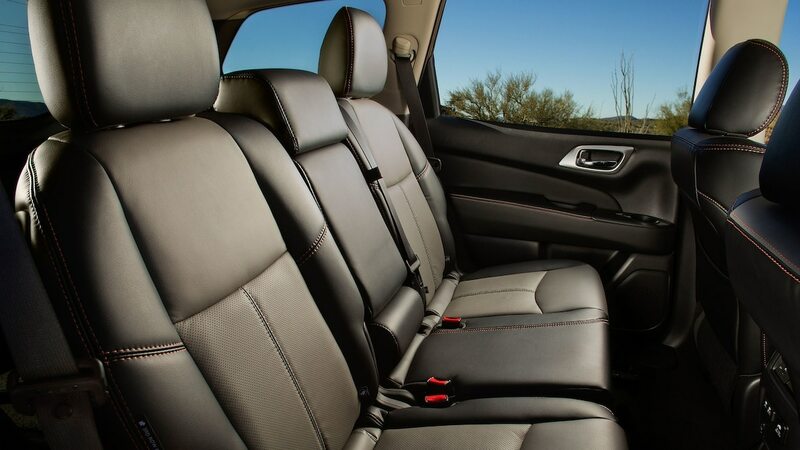 When the system is engaged, the steering wheel retracts into the dash, while the seats automatically recline. 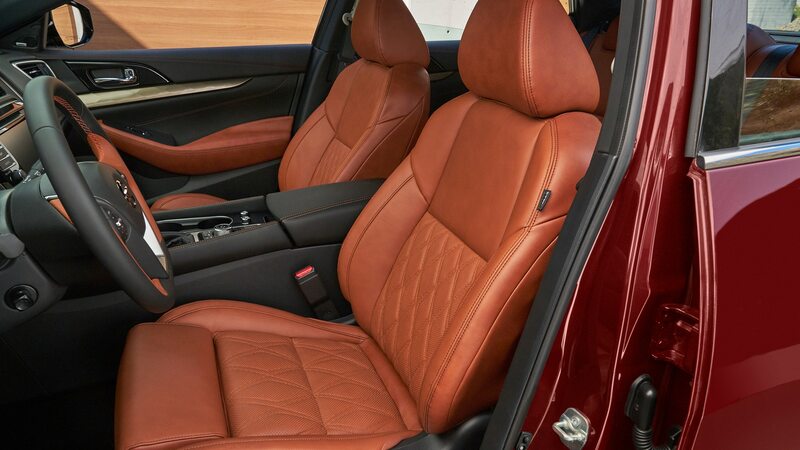 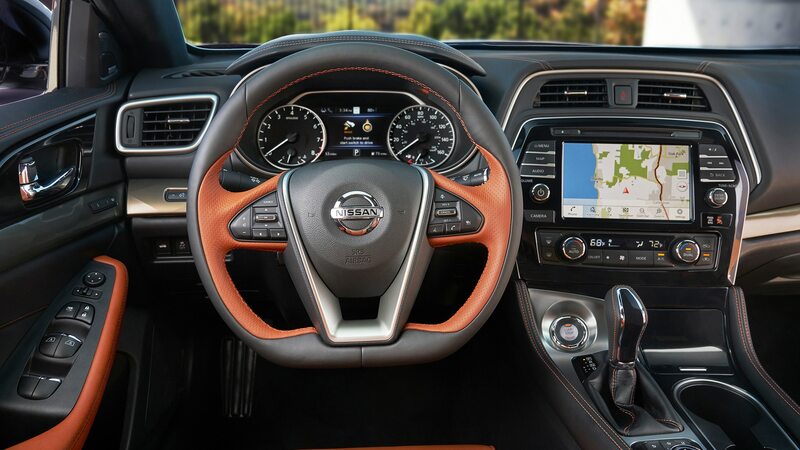 When the driver needs to take over, no problem; the steering wheel emerges, and all seats return to their original positions. 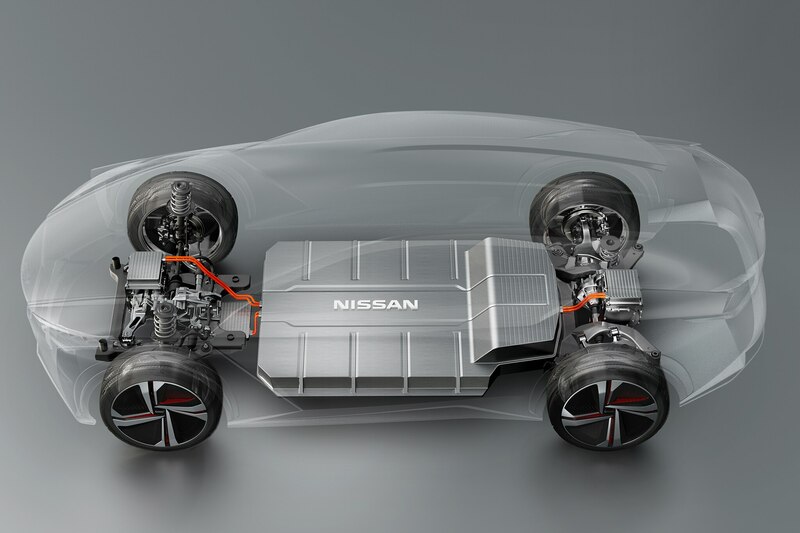 Power comes from two electric motors, one at the front and one at the rear, for a total of 429 hp and 516 lb-ft of torque. 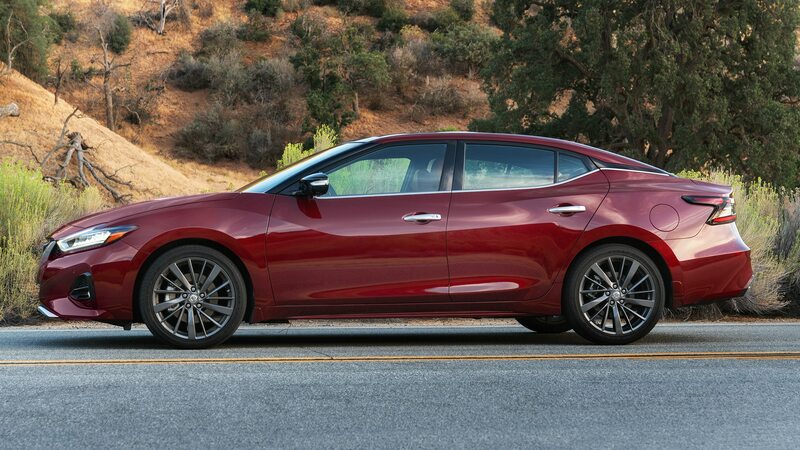 If you’d like to go farther than the end of the drag strip, the IMx returns an impressive 372 miles of range. 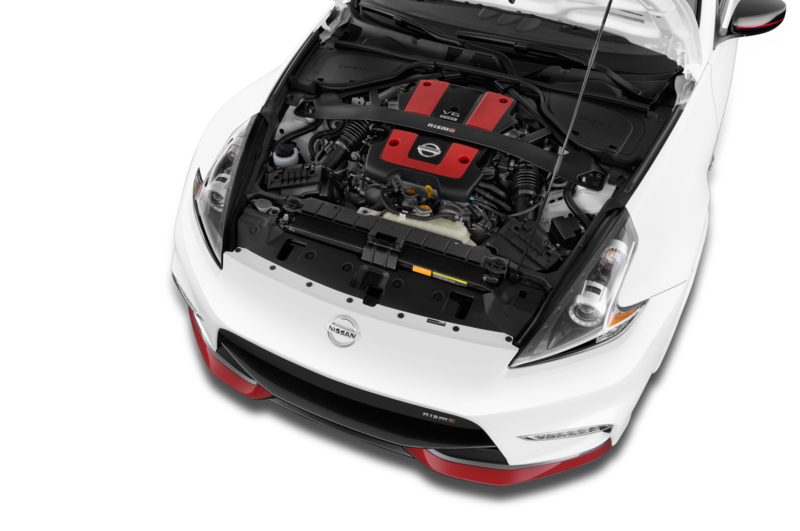 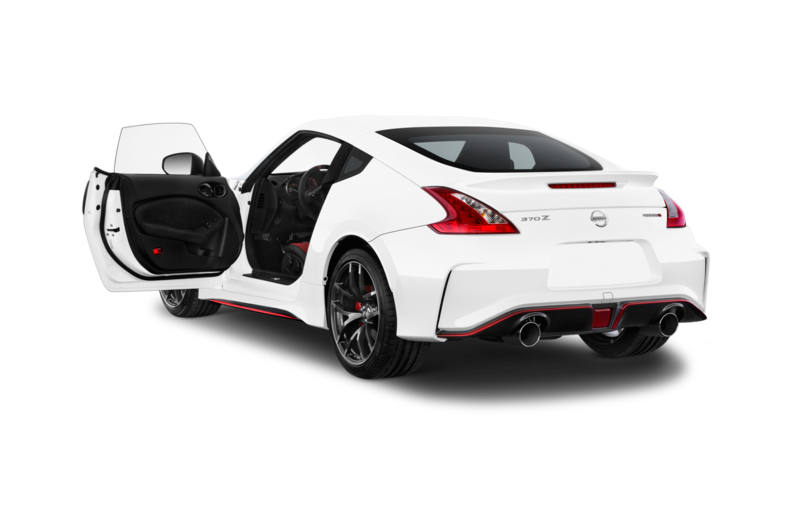 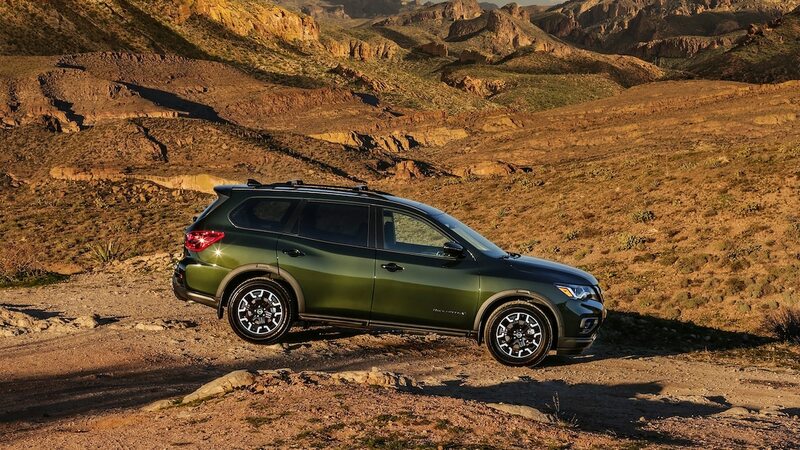 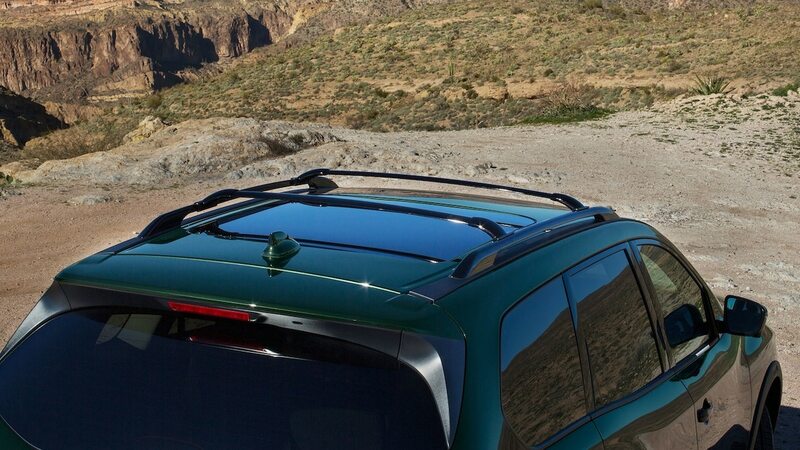 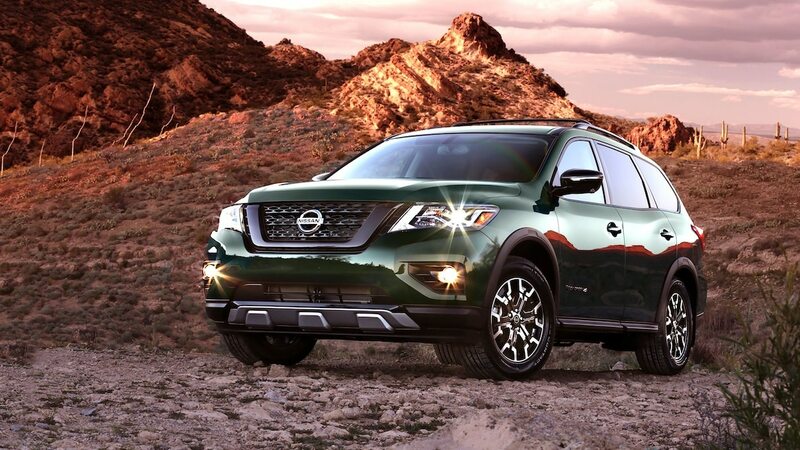 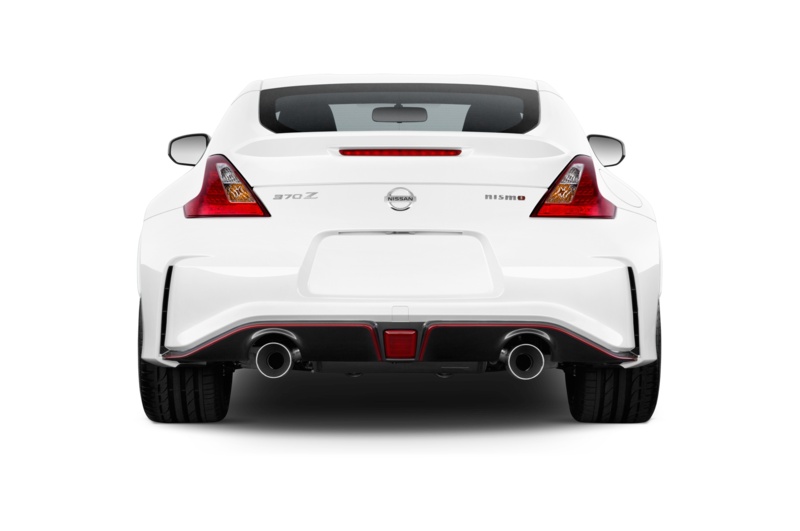 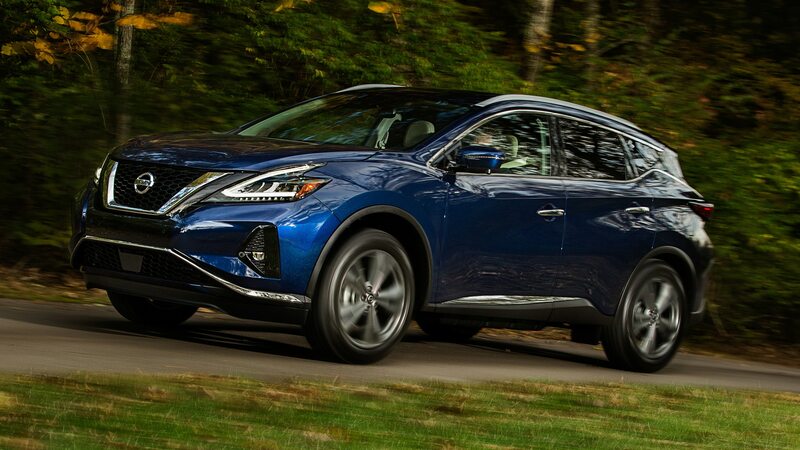 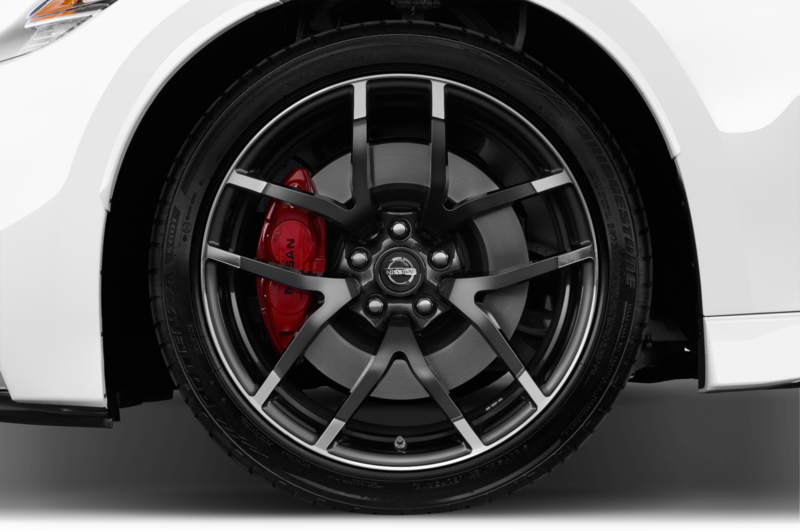 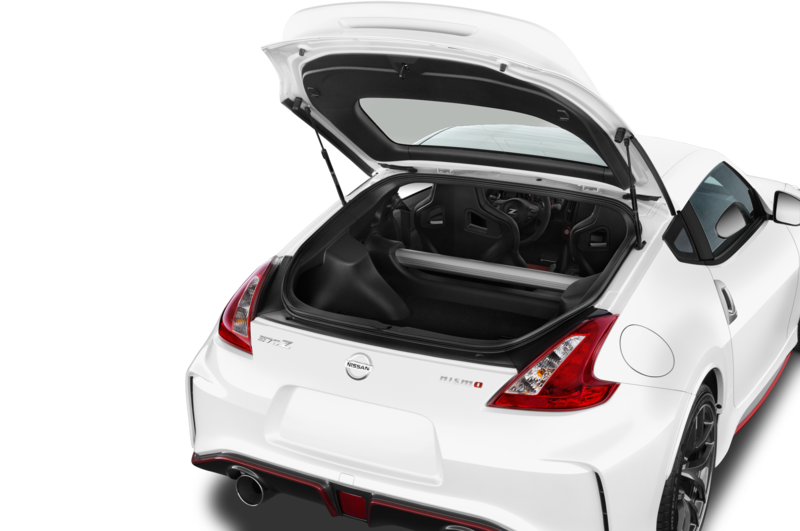 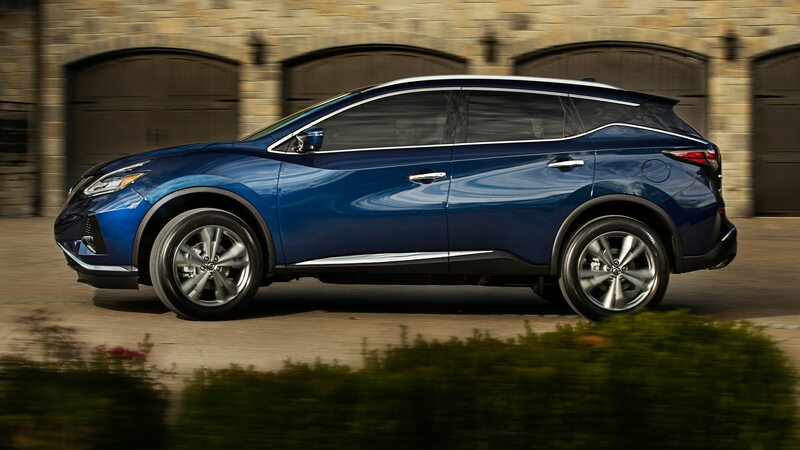 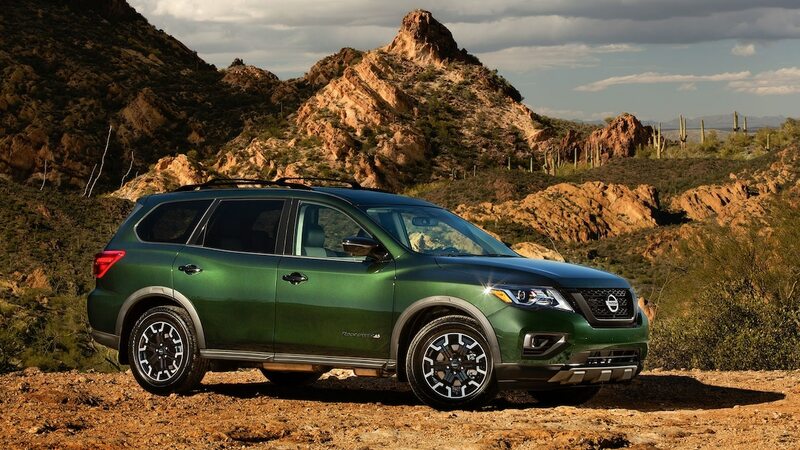 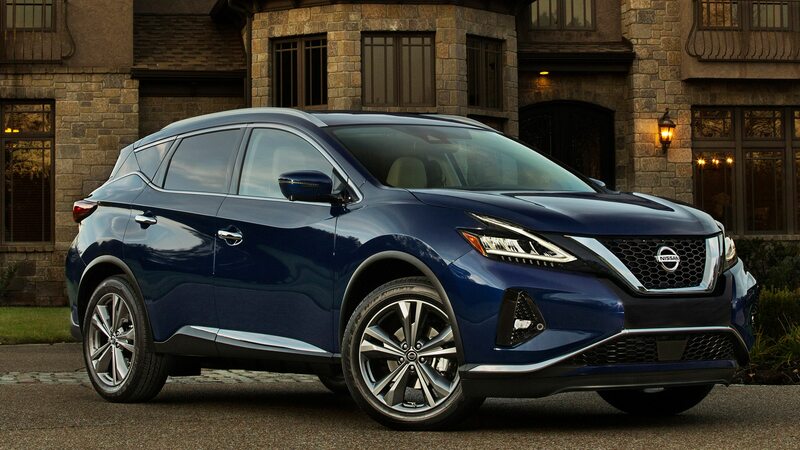 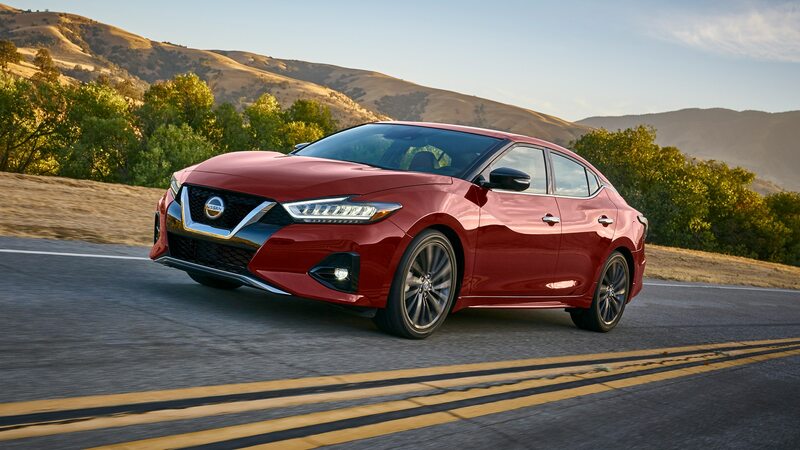 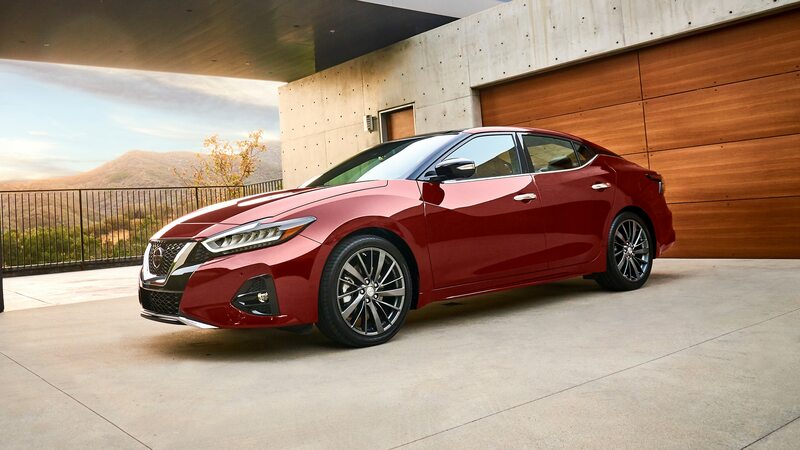 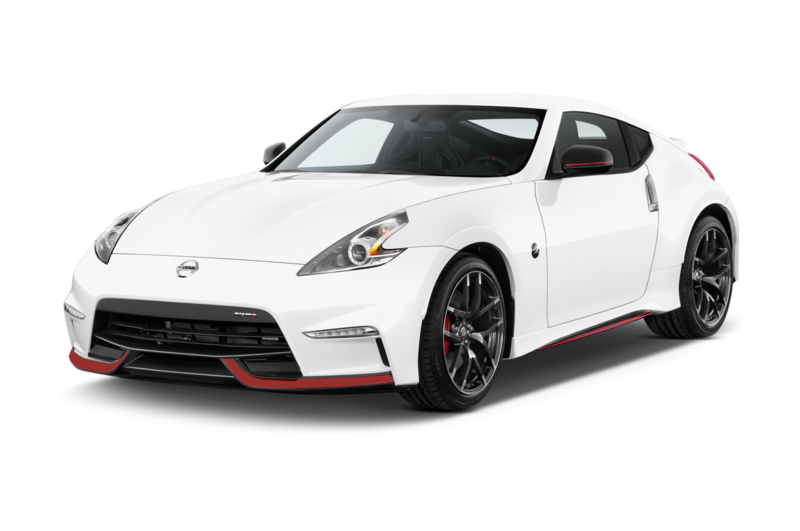 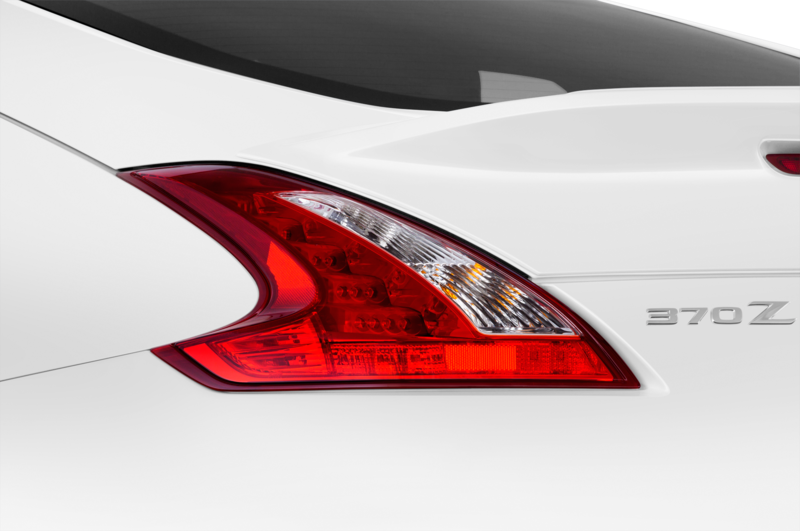 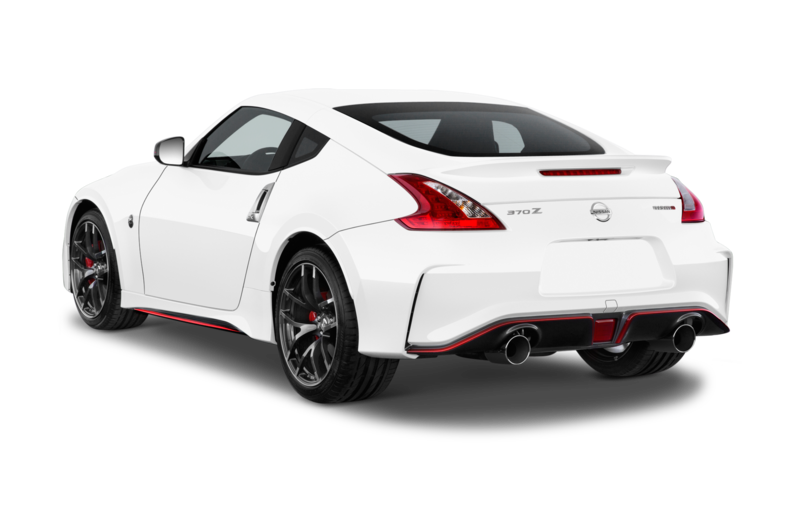 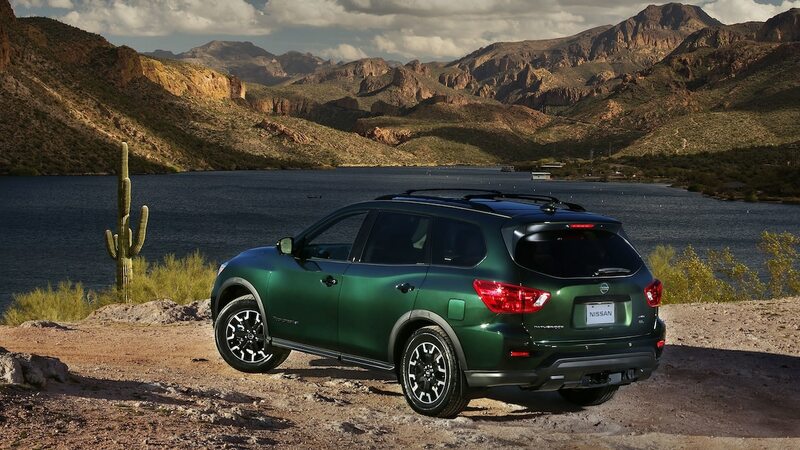 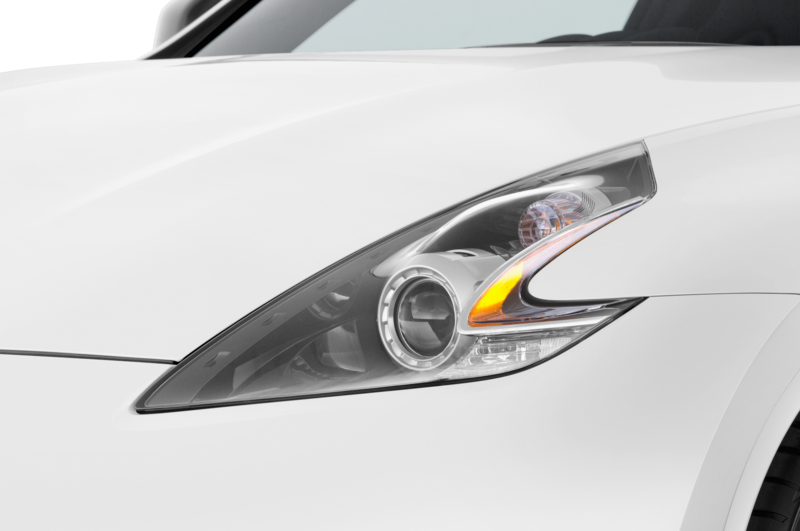 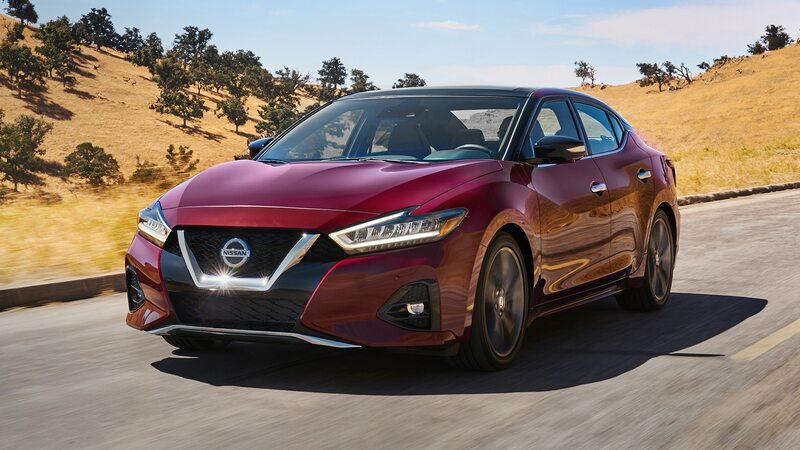 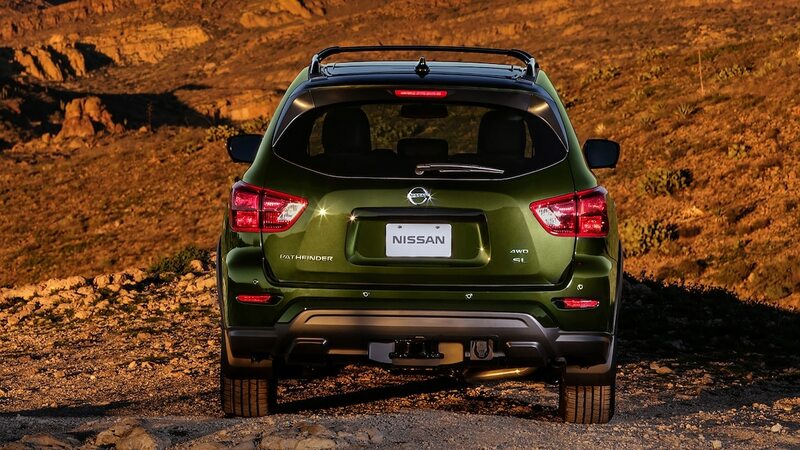 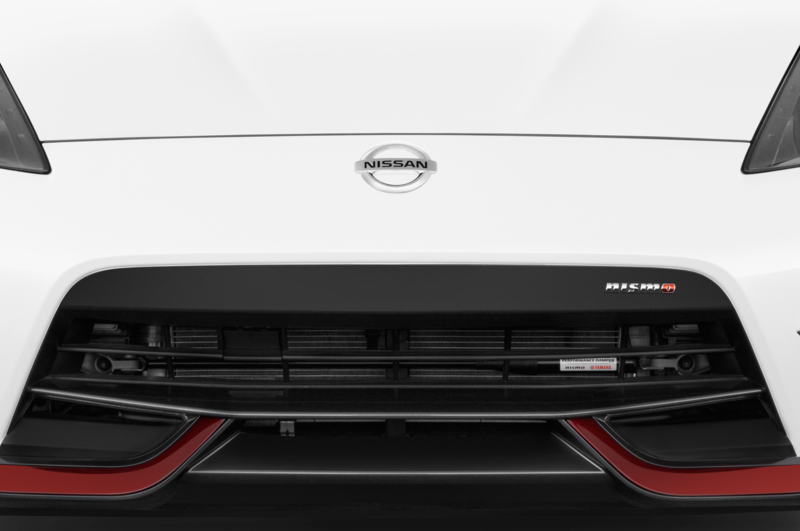 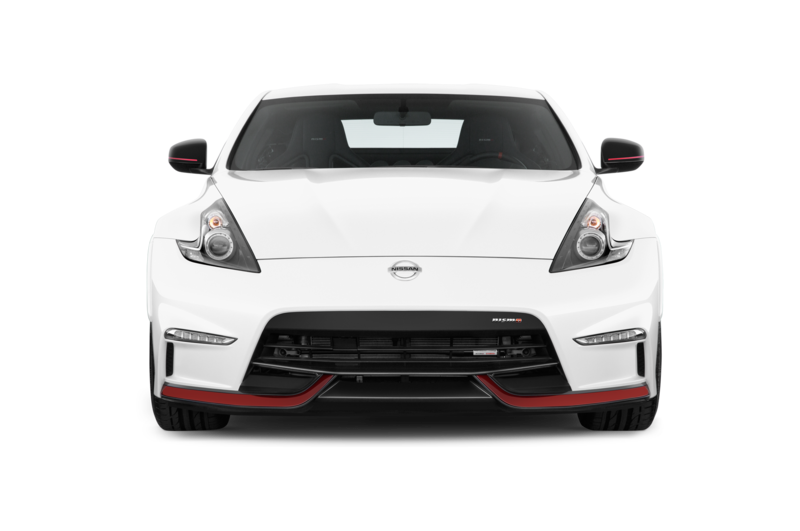 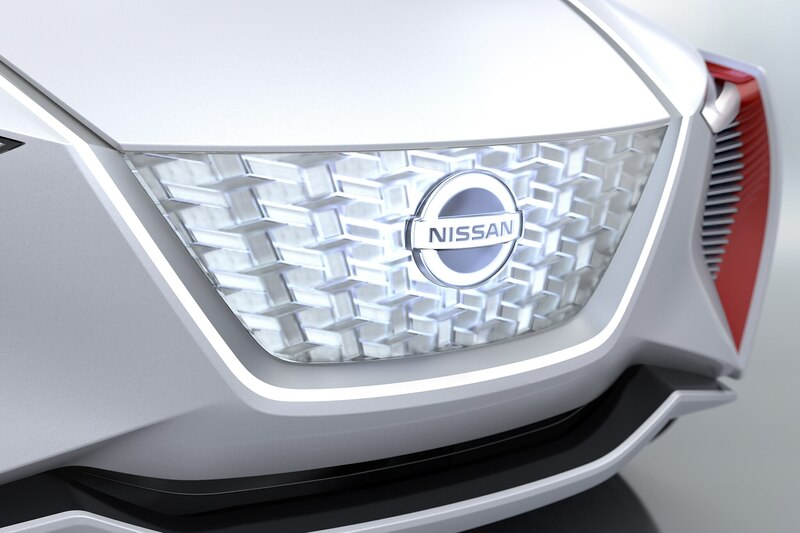 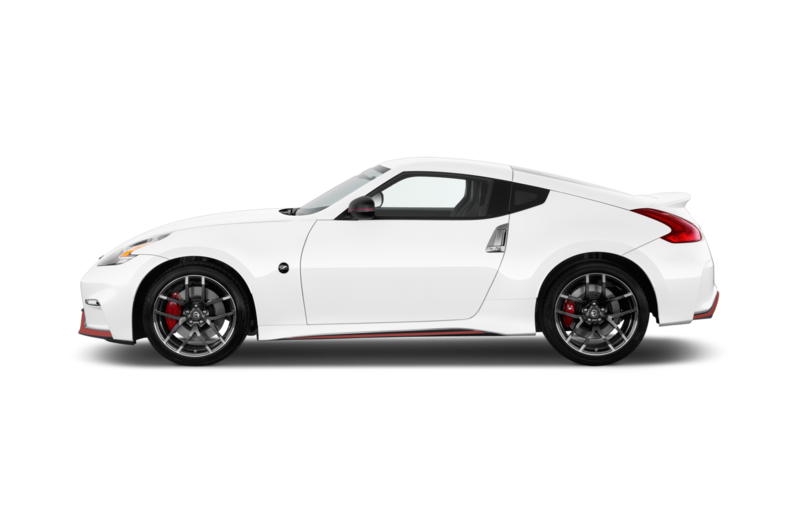 Visually, the IMx incorporates familiar cartoonish proportions we’ve come to expect from modern concepts, along with the infamous V-motion grille found on current Nissan products. 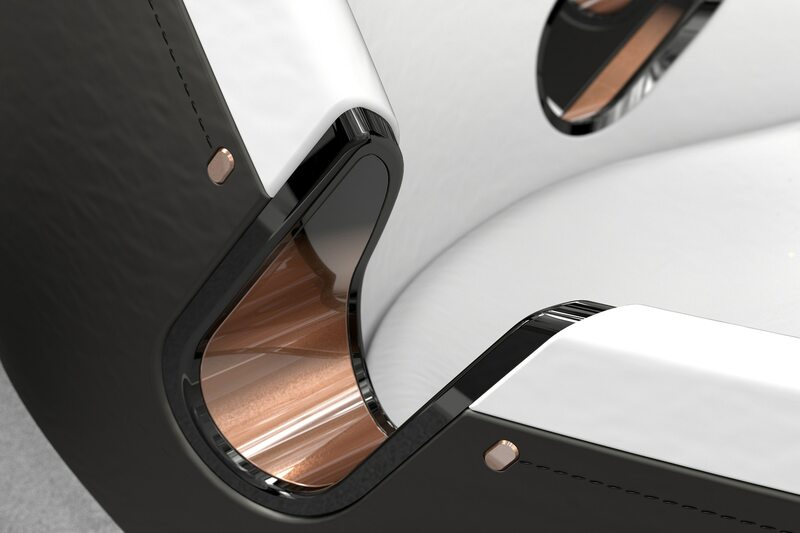 Inside, the mostly open environment is home to neat crafted touches, including laser-etched patterns and 3D-printed materials. 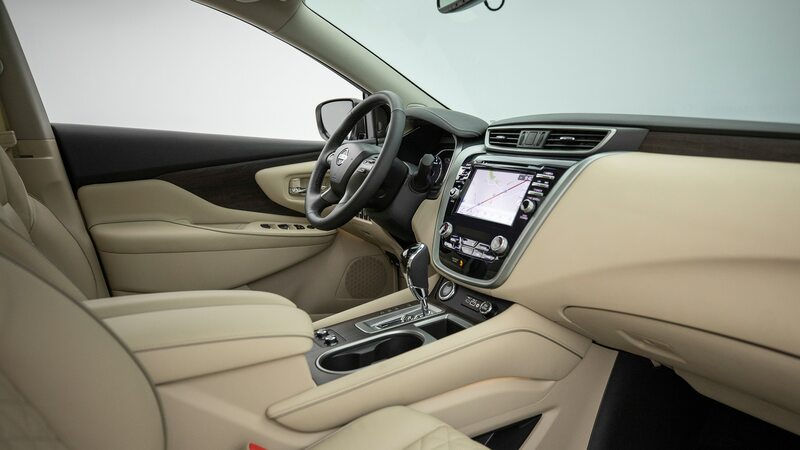 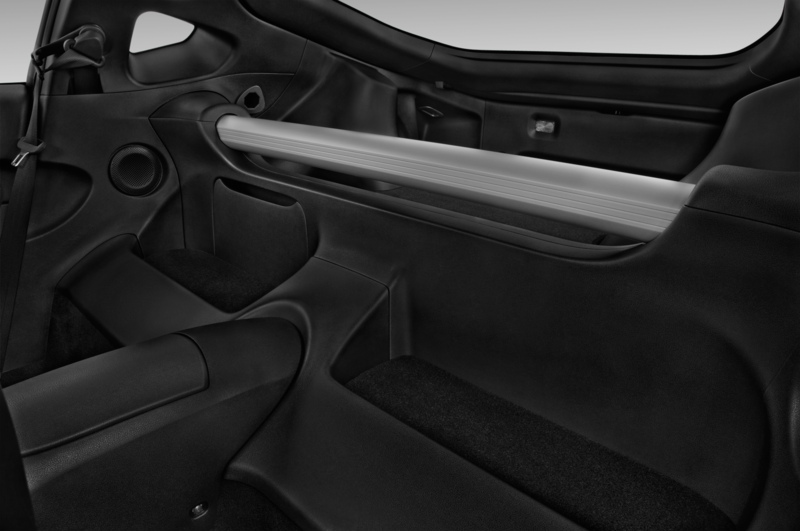 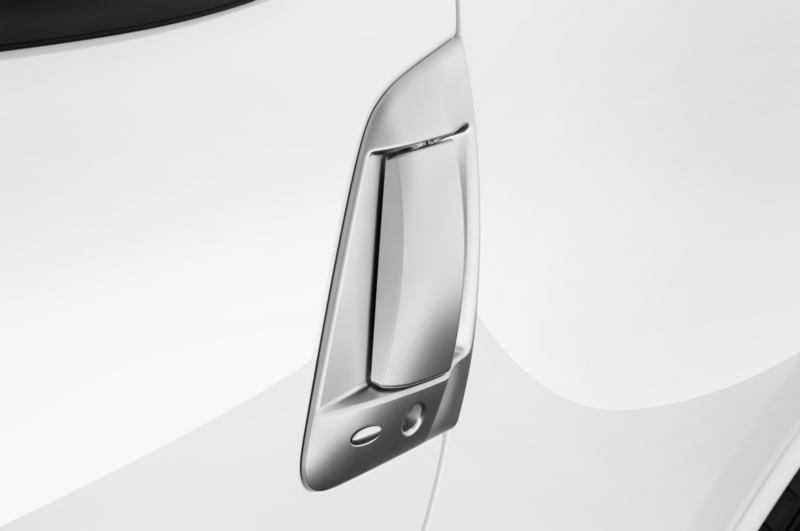 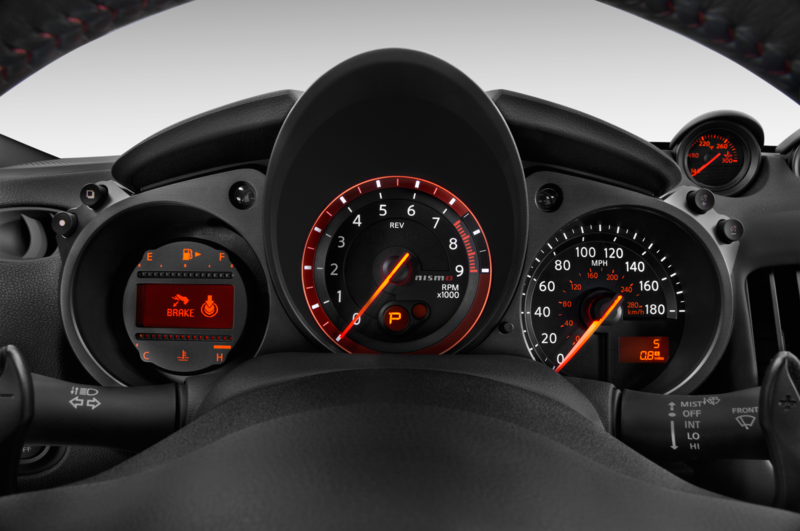 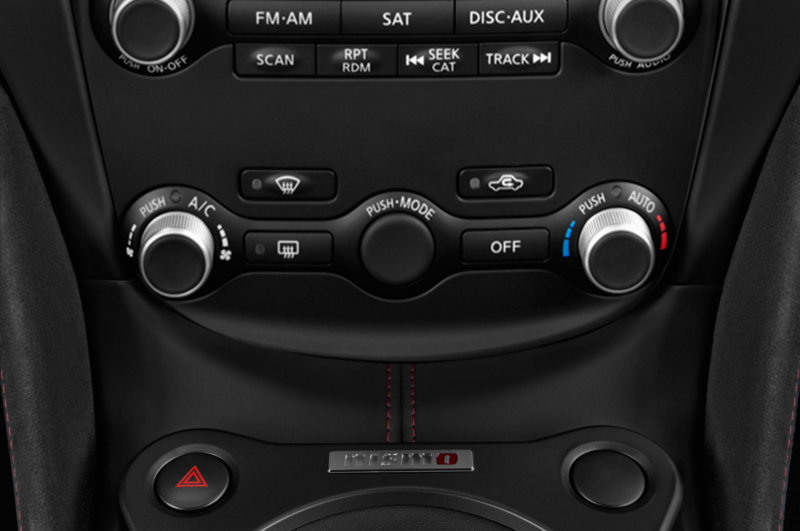 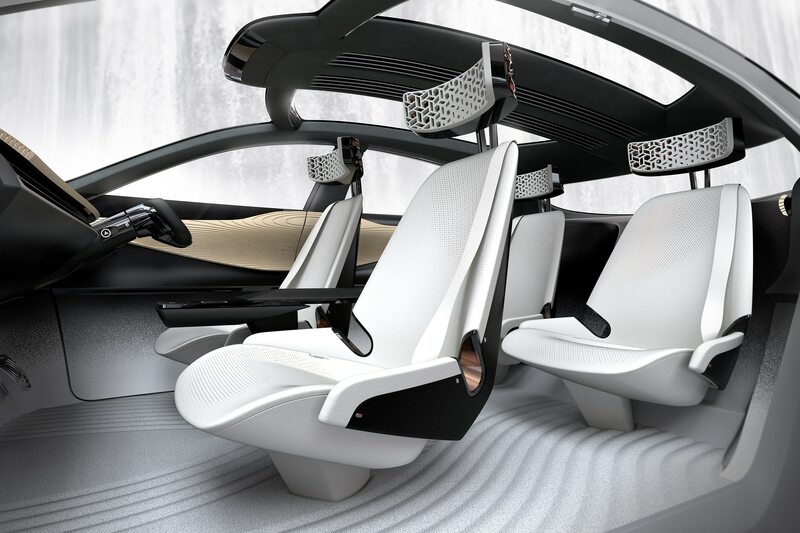 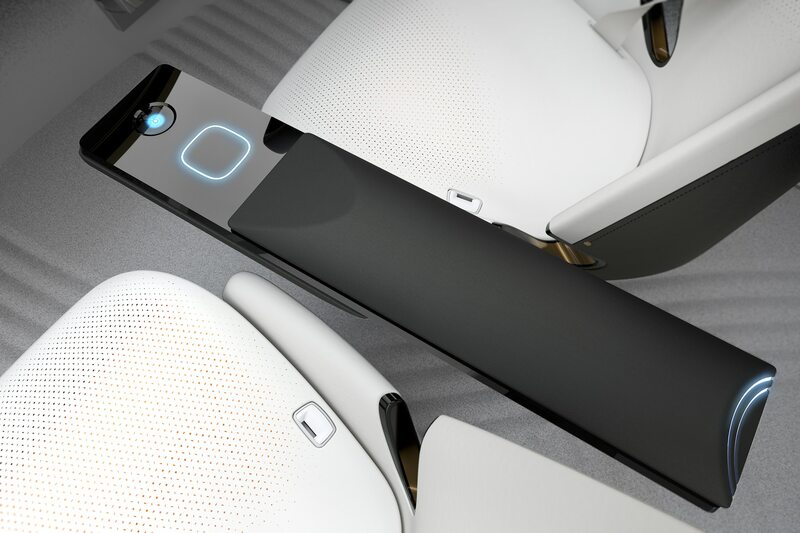 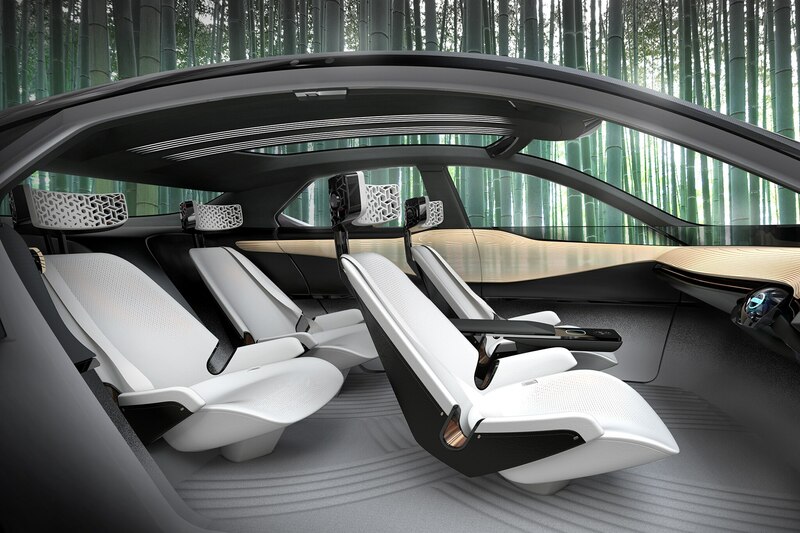 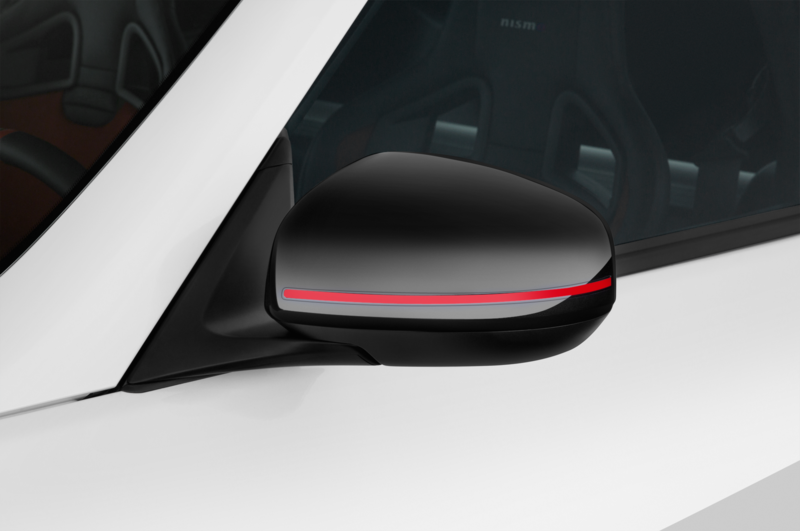 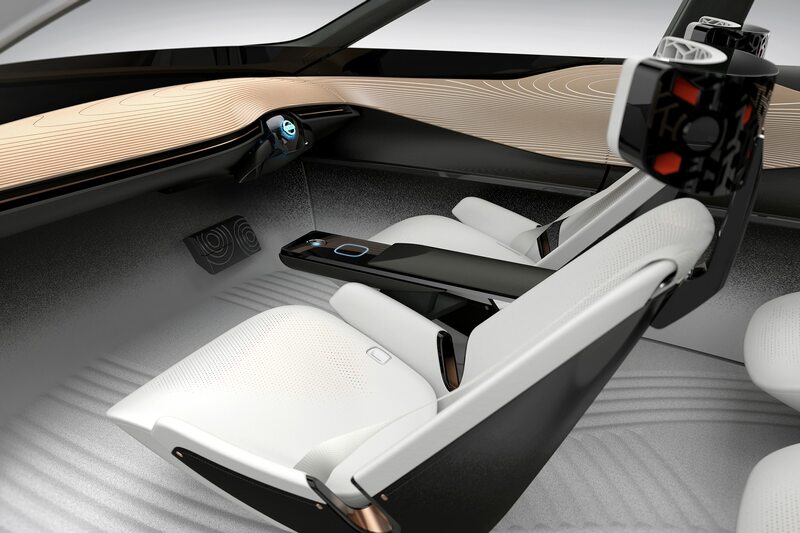 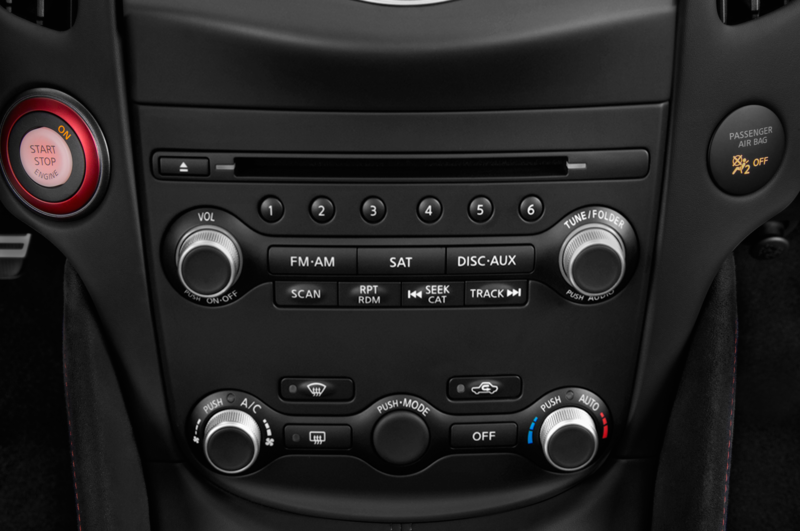 Once inside, passengers can control various infotainment features with eye movements and hand gestures, allowing for as little interaction as possible.